Mesothelioma is a rare, highly aggressive form of cancer that primarily develops in the protective lining of the lungs and abdomen. The typical life expectancy for patients with the asbestos-related disease is less than a year. Survival rates decrease significantly with age. Because mesothelioma symptoms typically don’t appear until several decades after exposure to asbestos, patients are usually in their 60s or 70s by the time a diagnosis occurs. Doctors diagnose about 3,000 new cases of mesothelioma each year. There is no absolute cure for mesothelioma. Late-stage patients often choose pain relief or palliative treatments instead of curative ones. Hospice care is often an option for many patients and their families, but hospice nurses often have limited time they can spend at the bedside of the dying. 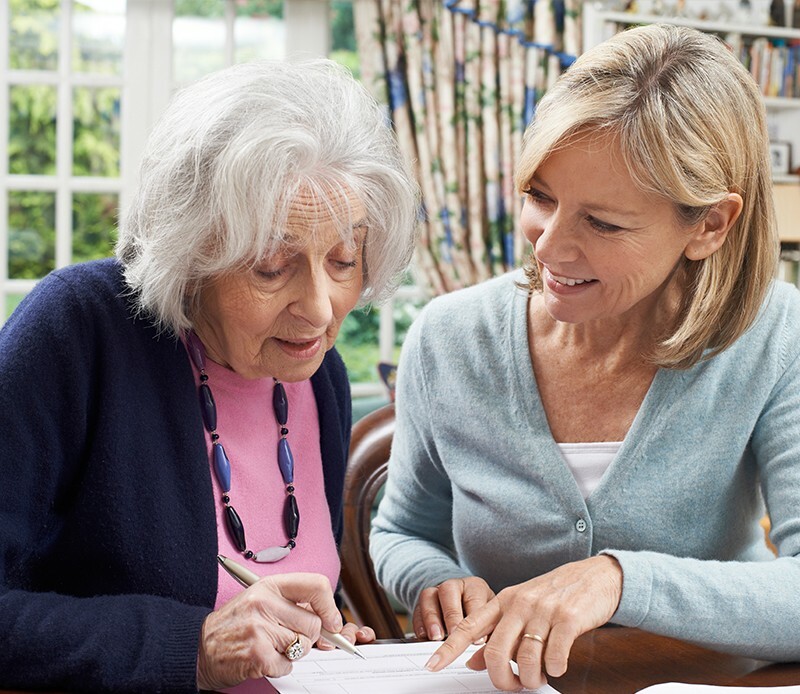 Caring for a loved one with mesothelioma can be difficult, and at times, it’s overwhelming. 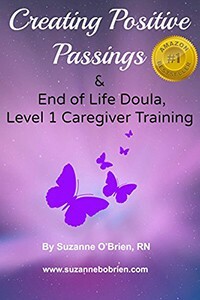 An end-of-life doula — a specialized nonmedical caregiver for the elderly and terminally ill — can help make this transition smooth and comfortable for the patient and family. 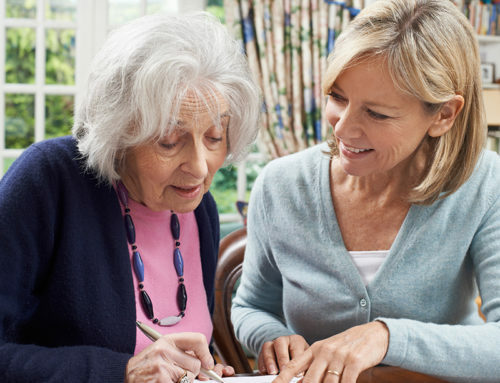 They will guide the family based on extensive end-of-life education working as adjuncts to hospices. Mesothelioma often weakens several major bodily systems, primarily the respiratory system. Many patients experience shortness of breath or difficulty breathing. Patients in the final stages of the cancer may experience more frequent episodes of chest pain, coughing and dizziness. Worsening symptoms may lead to limited mobility, fatigue and a change in emotional health. Patients often experience dysphagia (trouble swallowing), laryngeal nerve palsy (hoarseness), Horner’s syndrome (nerve damage to the face) and hypoglycemia (low blood sugar). Digestive issues may make it difficult for patients to intake adequate nutrients and fluids, but it is important for patients to stay nourished and well hydrated. Caring for a late-stage mesothelioma patient can be mentally and physically draining. 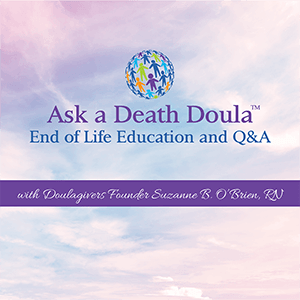 An end-of-life doula allows the patient to live a happy, comfortable and healthy life for as long as possible. This means providing emotional support to patients and their loved ones as well as helping with daily tasks. What Can You Do to Care for a Mesothelioma Patient? A mesothelioma diagnosis more often changes other people’s perception of the person. 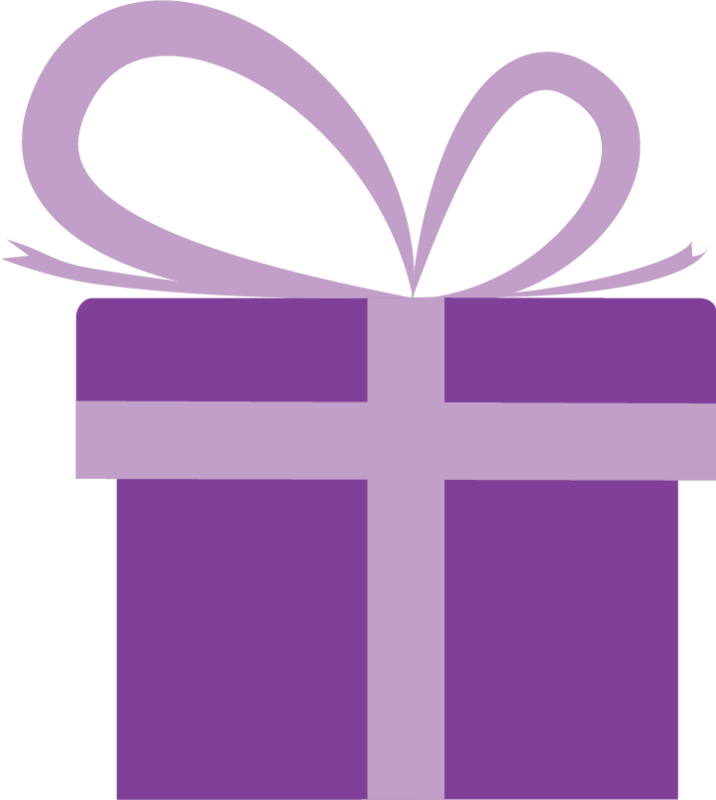 It is important to remember patients want to be treated the same way they have always been. Life should stay as normal as possible. Educate Yourself: Not all cancers are the same. You should know as much as possible about the type and stage of mesothelioma, including symptoms, treatment plans and other key information specific to the patient. Depression: Mesothelioma patients often battle depression. The stress and anxiety associated with the cancer can also lead to mood changes in patients and loved ones. 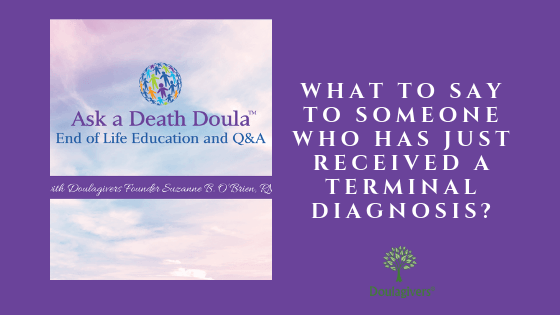 It is a doula’s job to lead the patient and their family to the acceptance stage, the final stage of grief in the human experience. 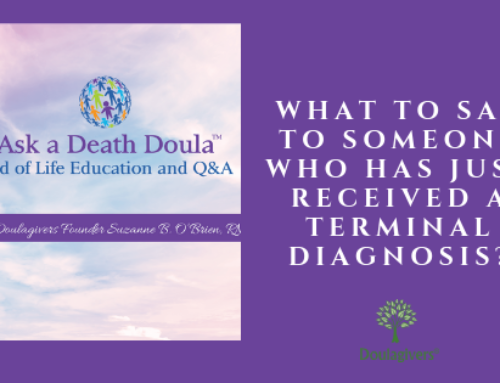 Emotional Support: Perhaps the most important role of an end-of-life doula is to provide emotional and spiritual support for the patient and their loved ones. Because of the long latency period and short survival rate, a mesothelioma diagnosis can be devastating for the patient and their family. 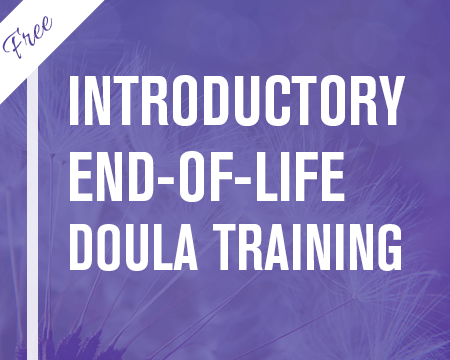 A doula’s job is to keep everyone as comfortable and emotionally stable as possible and help the family prepare for and cope with the loss of a loved one. 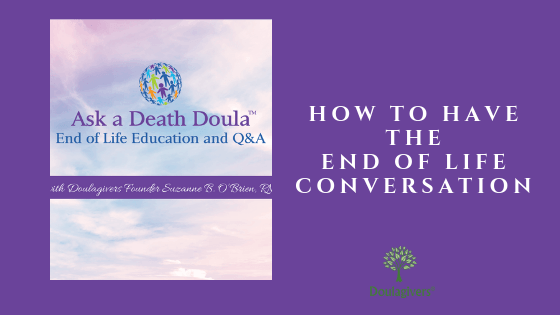 Remember, an end-of-life doula is a nonmedical person trained to care for someone holistically (physically, emotionally and spiritually) at the end of life. 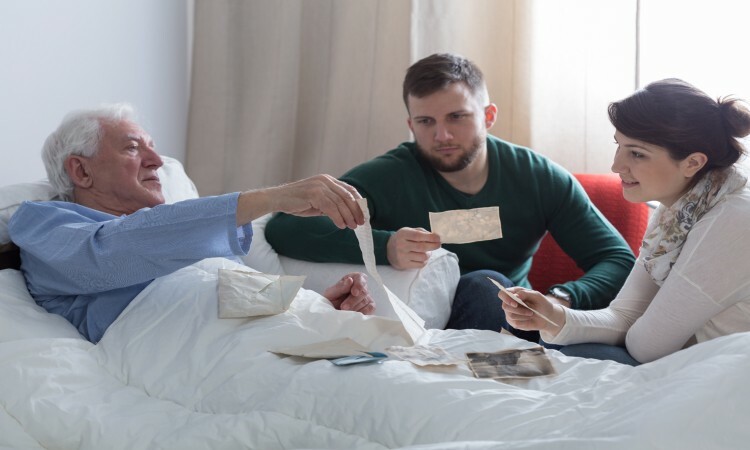 While hospice is an option for many mesothelioma patients and their families, it only manages the care and the loved ones do the caring. 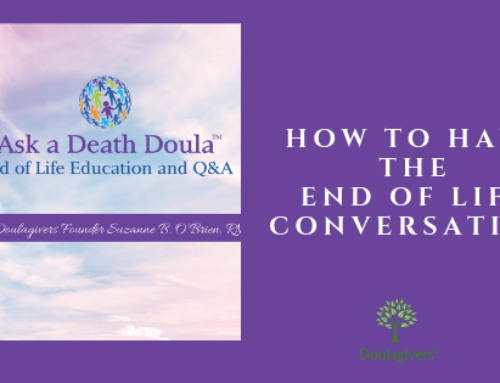 End-of-life doulas help make the fear and stigma surrounding death easier to deal with to create the most positive passing possible for all involved. Matt Mauney is an award-winning journalist with nearly a decade of professional writing experience. He joined The Mesothelioma Center in 2016.